Where others stay clear, we thrive on Difficult solutions. 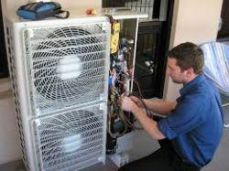 We provide excellent service and after sales service and have been serving Brisbane for the past 17 years with excellence. Freebie Service for one Ducted Airconditioning system as a result of direct contact with Blue Air via the Home Show.